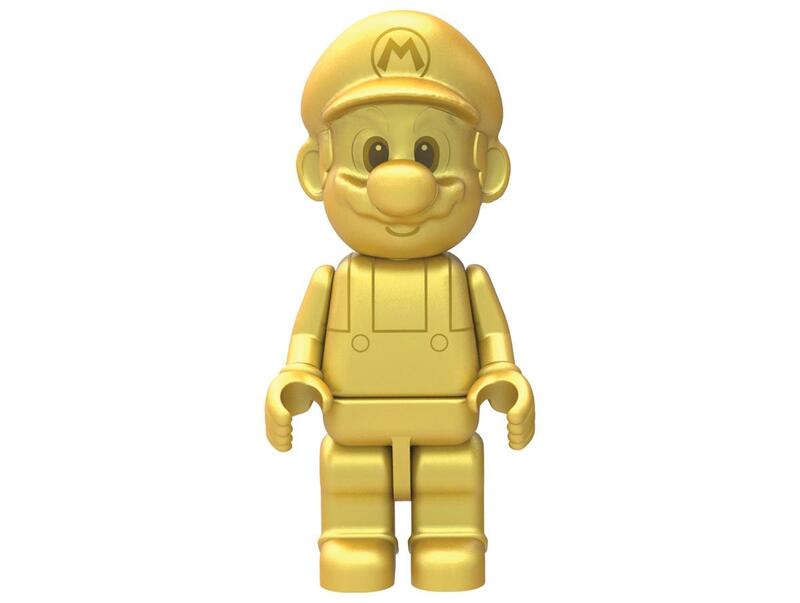 This special and also limited edition of Mario figures launches on March - 20 on Wii u Game Mario Party 10. 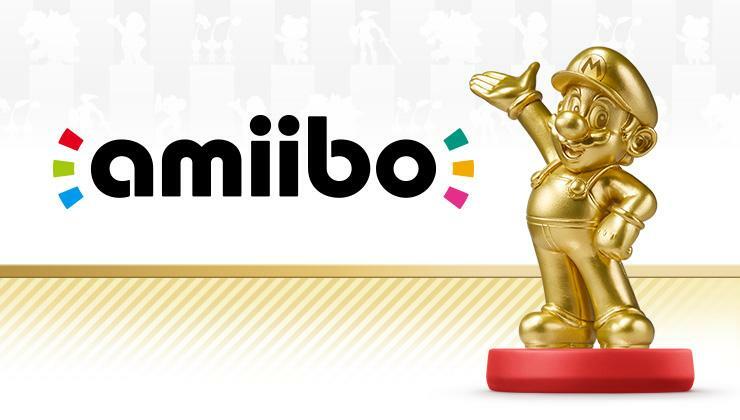 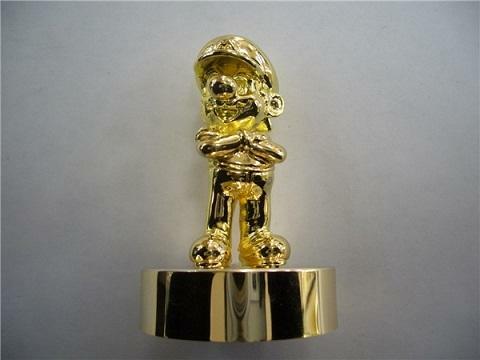 Confirmed by earlier posts, Nintendo says on Wednesday and official announced that there will be a " Gold Edition " of popular Mario Amiibo toy, they said figure launches on March 20 so we will need to wait some time. 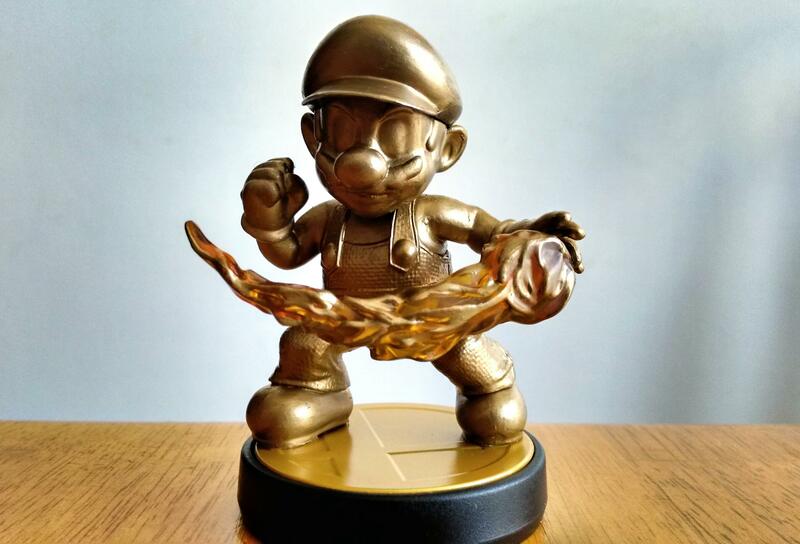 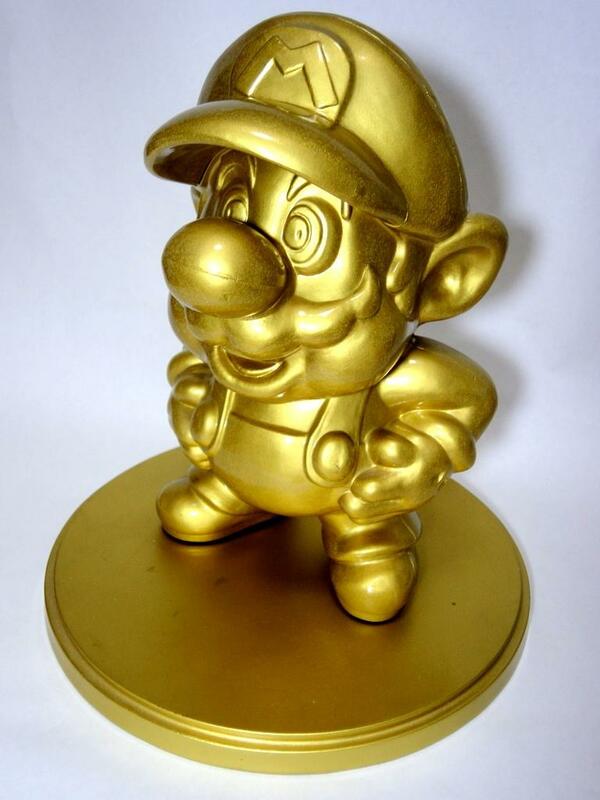 The new edition for Mario " The Gold one " will be sold exclusively in United States, and you will have a chance to get 1 for yourself for $13. 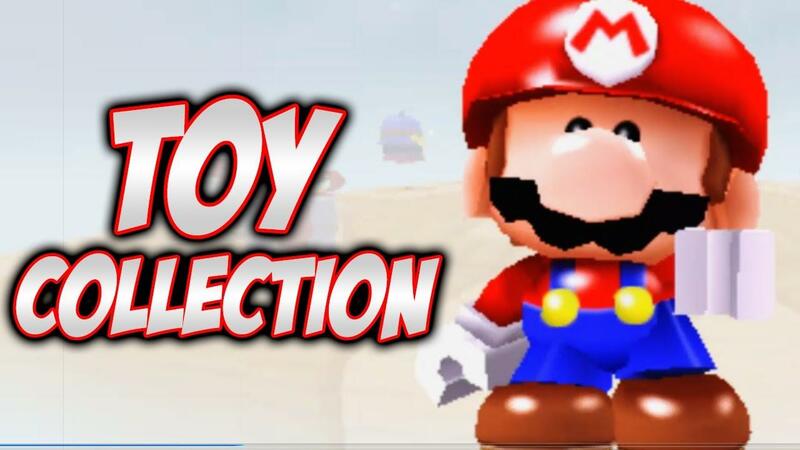 This special figure is third Mario toy from Nintendo, the others two are the original Marios from the Amiibo Smash Bros games, also there is a serie of new "wave" Mario from the upcoming Super Mario Amiibo series that launches March 20 with Mario Party 10.